Maximum 12 guests. Program subject to change. What do you want your vacation to be? Imagine coming home from your vacation feeling lighter, more energized, stronger, relaxed, and on top of the world. Isn’t that what vacations are supposed to do? They can. 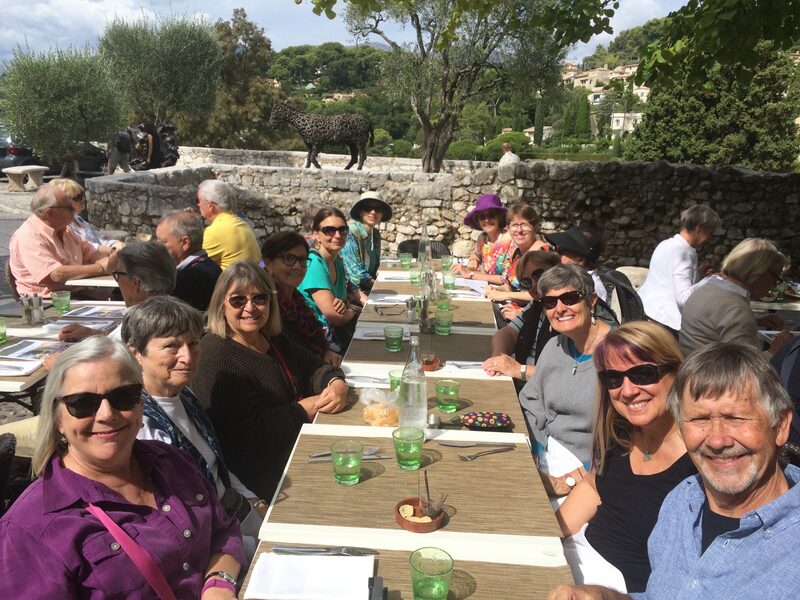 Experience The Blue Walk France walking tour, guided or self-guided small-group vacations along the French Riviera. Hiking boots or backpacks are always optional, never required. Our exclusive morning customized itineraries of seaside walking trails and urban sidewalk strolls bring you to the Mediterranean’s best-loved towns around lunchtime. On our morning walks explore Nice, Cannes, Menton and Antibes. You have the Riviera as your playground each afternoon. It’s a beautiful, fun, feel-good vacation. 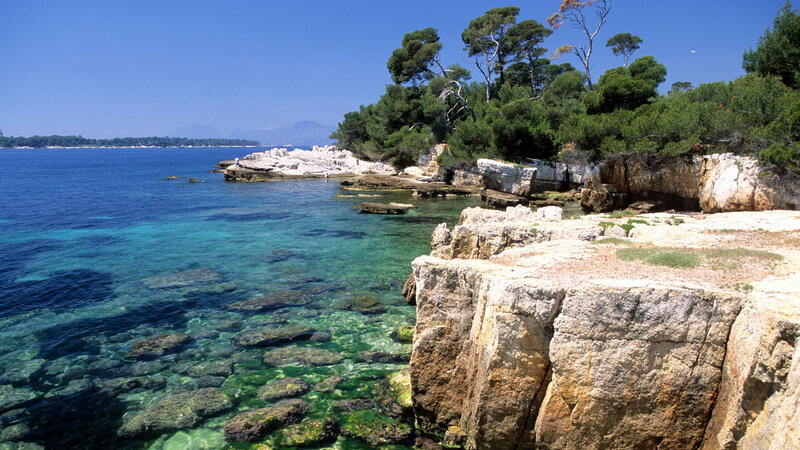 The scope of Blue Walk France walking tour extends along the beautiful French Mediterranean coastline, from Menton and the Italian border on the east, to Cannes on the west. 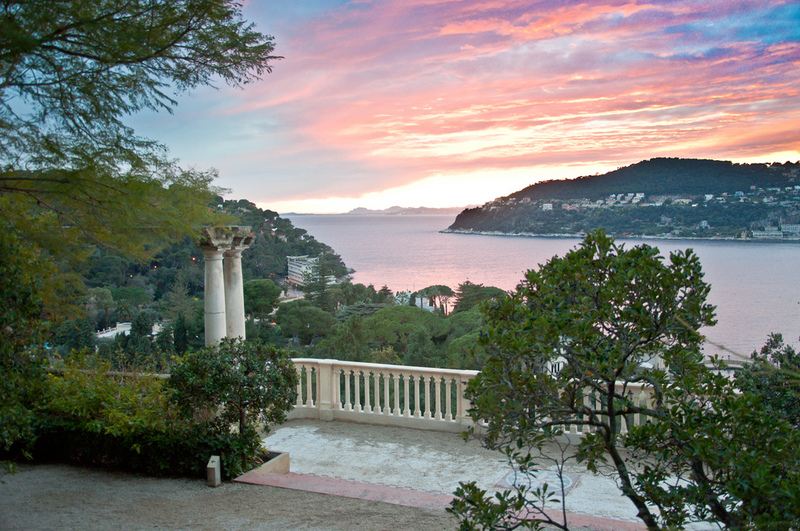 We cover several sections by foot, hugging the coast, wandering through the best-loved cities and villages of the Riviera. We include as many sentiers, or walking trails, as possible. Typical walking days average between 2-4 hours of walking including stops and breaks. There are convenient train and bus stops scattered along our route allowing us to customize your day for shorter or longer walks. 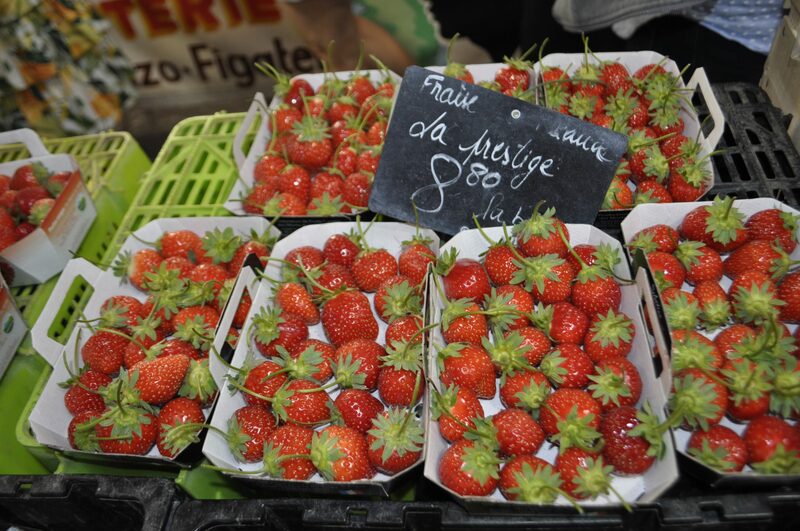 Our Blue Walk France walking tour program includes a one-week unlimited use train pass for our entire route. You can hop on and off whenever, and wherever you like. Guided walks are in the mornings, leaving after breakfast and arriving at our destinations between lunchtime and mid-afternoon. Most afternoons are free to explore at your leisure. Travel at the speed of you. This is the European vacation you’ve been looking for. 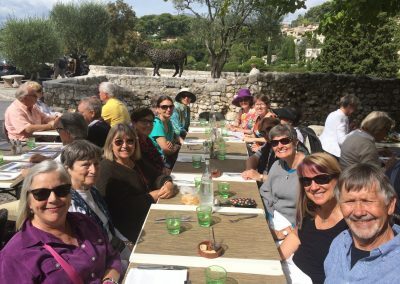 All our Blue Walk France walking tours feature a variety of routes which can be shortened or extended depending upon each traveler’s interest. France has the most walking of any of our tours and guests should plan to walk at least an hour a day. Walking on the coastal paths and strolling through beach-side promenades is a great way to enjoy long leisurely conversations, rub elbows with local residents, or just quietly enjoy the beauty of the Riviera. The Blue Walk France What’s Included? 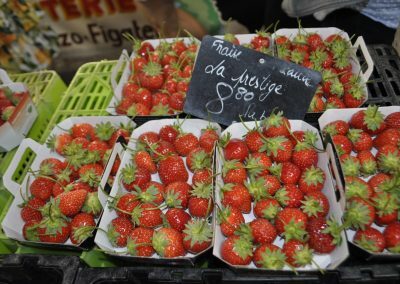 The Blue Walk France walking tour vacation is a perfect holiday spent taking in the best of the French Riviera. Famous for it’s perfect weather and seaside lifestyle, the region has long been a favorite European vacation destination for the rich and famous. Our small group walking tours take advantage of the little traveled sentiers, or walking paths, that runs along the coast. 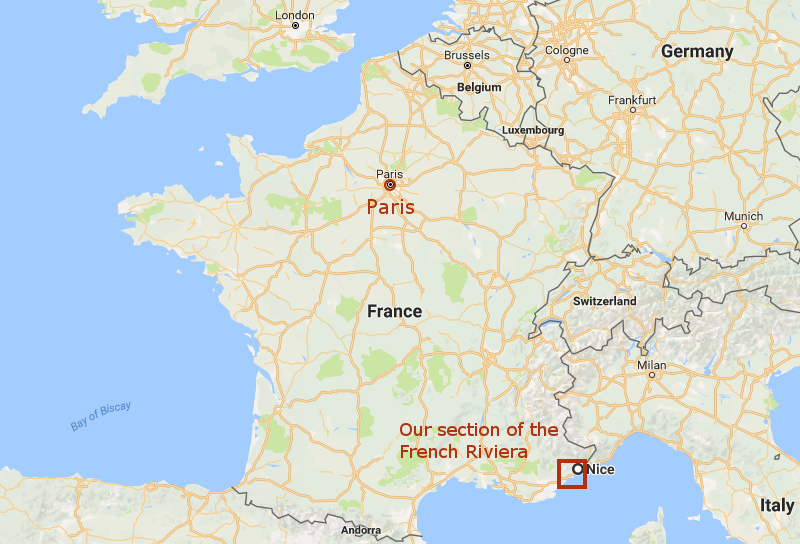 We will focus on the very best of the area as we explore between Cannes to the west and Menton on the Italian boarder to the east.